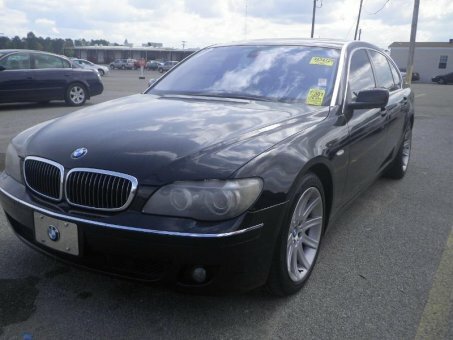 The 2006 BMW 7 Series is a brilliant luxury sedan scarred by senselessly complicated interior controls. However, toned-down styling and an extra dose of power make it easier to enjoy this year. Superb driving dynamics, world-class drivetrains, highly advanced safety systems, dizzying array of features, sumptuous furnishings.